The Machine Learning with Data Lake Foundation on Amazon Web Services (AWS) solution integrates with a variety of AWS services to provide a fully functional data lake, with data submission, ingest processing, aggregation, analysis, and searching capabilities. 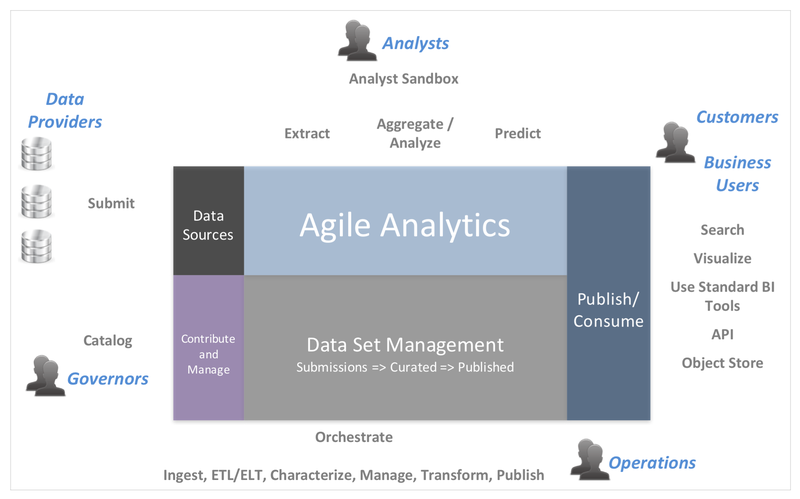 This data lake is integrated with Amazon SageMaker, a fully-managed platform that enables developers and data scientists to quickly and easily build, train, and deploy machine learning models at any scale. 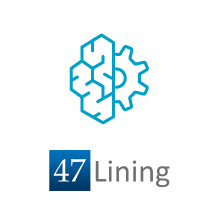 This solution is supported by an AWS Quick Start and was developed in partnership with 47Lining, a Hitachi Vantara Company, an AWS Machine Learning Competency holder. AWS Machine Learning and AWS Big Data Competency Partners deliver data lake implementations, integrate relevant AWS services, and accelerate the ramp-up of new users. 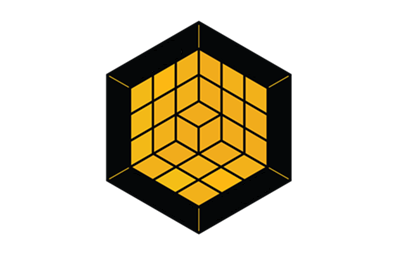 This solution was developed in collaboration with 47Lining, a Hitachi Vantara Company, and an APN Advanced Consulting Partner and AWS Machine Learning and AWS Big Data Competency holder. You can launch the Machine Learning with Data Lake Foundation solution utilizing an AWS Quick Start. AWS CloudFormation templates make deployment quick and simple—and templates can be customized to meet your specific requirements.